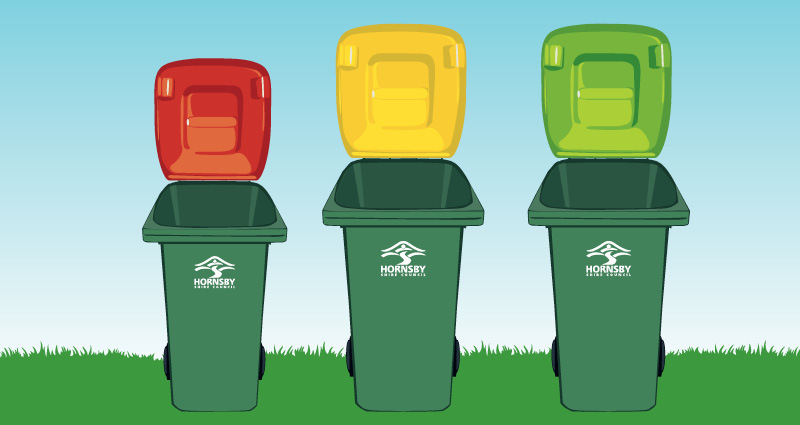 Hornsby Shire Council is responsible for the weekly collection of red lid garbage bins and alternating, fortnightly collection of recycling (yellow lid) and garden (green lid) bins. 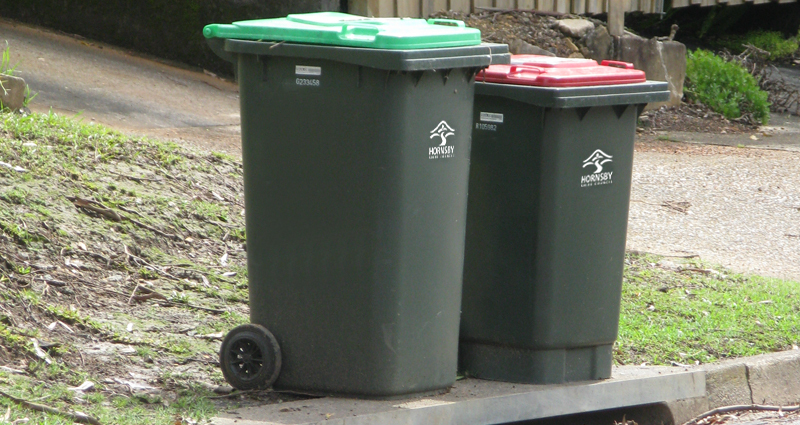 Bin collection will be carried out as usual on public holidays. 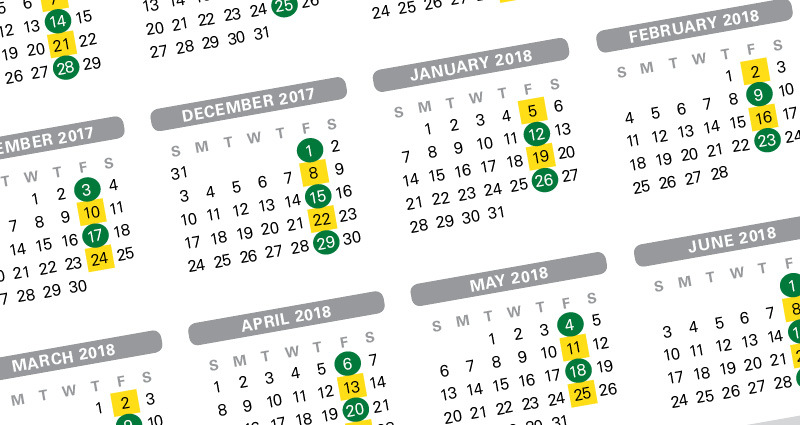 Find waste collection dates for your address. 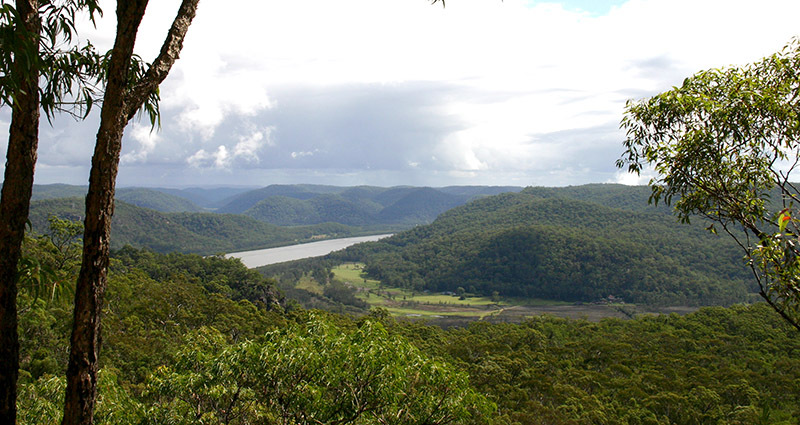 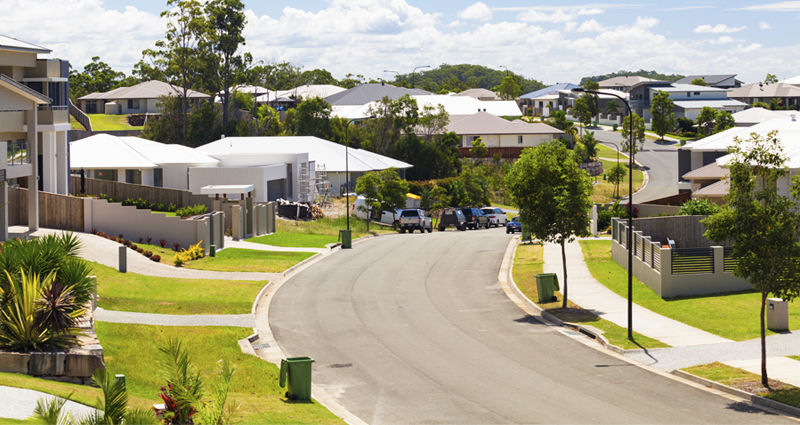 Find out about Hornsby Shire Council’s standard level of waste and recycling services. 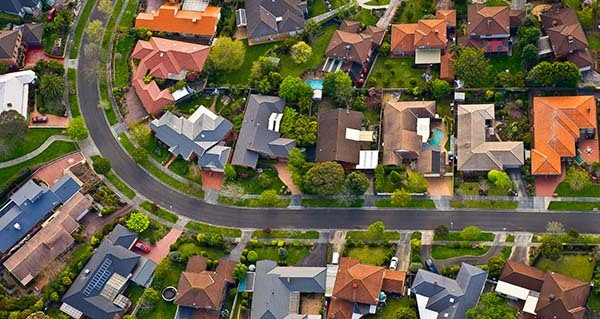 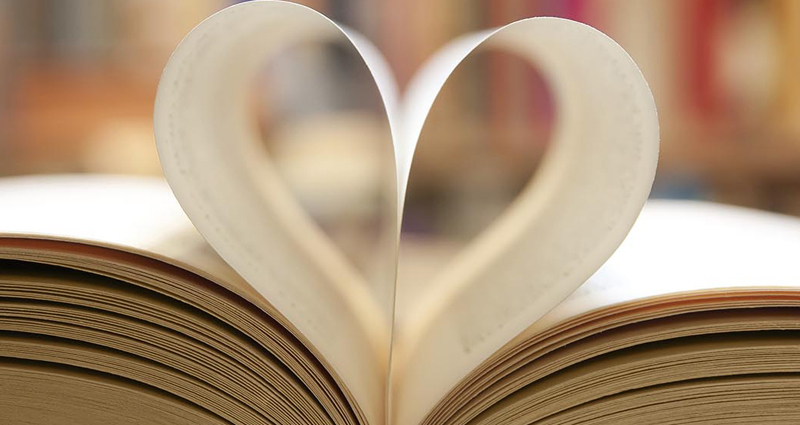 What Waste and Recycling Services do I receive? 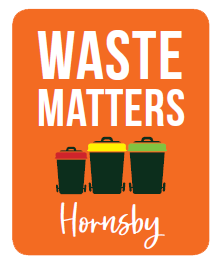 The majority of household waste can be placed in one of the three bins provided by Hornsby Shire Council, or your compost bin. 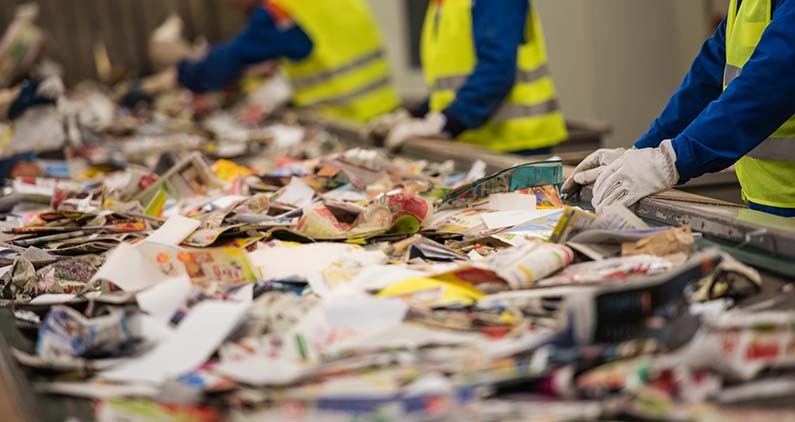 If your bins are constantly being overfilled you can purchase additional garbage, recycling or green waste bin services. 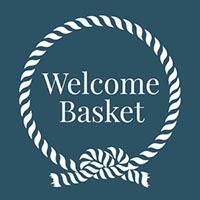 What should you do if your bin hasn't been collected? 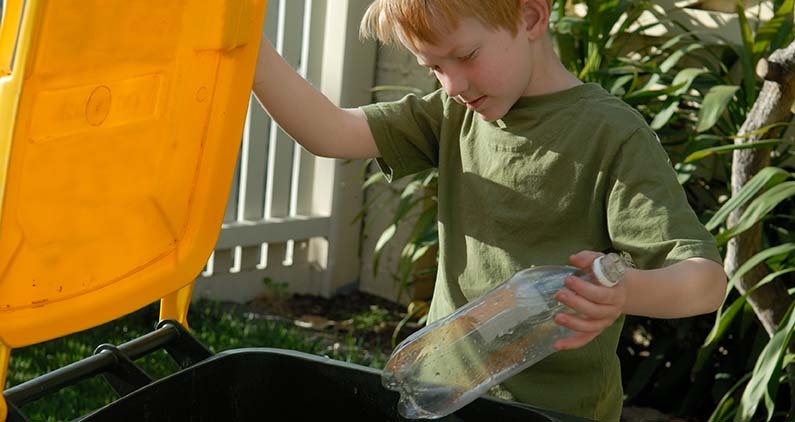 Find out what happens to your waste after it has been collected.